Jennifer Cross is a postdoctoral researcher at the Center for Engineering Education and Outreach where her primary research interests include human-robot interaction with a focus on the educational applications of robotics and diversity in engineering education. Dr. Cross earned her B.S. in Electrical and Computer Engineering at Olin College of Engineering in Massachusetts in 2010. She completed her M.S. and Ph.D in Robotics at Carnegie Mellon University in 2013 and 2014 respectively. 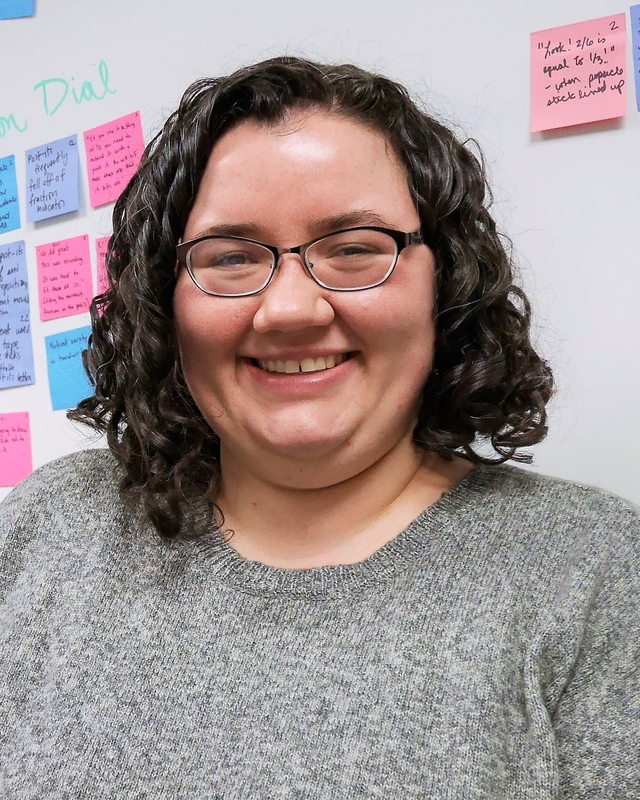 Her dissertation research was conducted at the CREATE Lab at Carnegie Mellon and centered on a creativity-oriented, middle school robotics program, Arts & Bots, and the Hummingbird Robotics Kit.